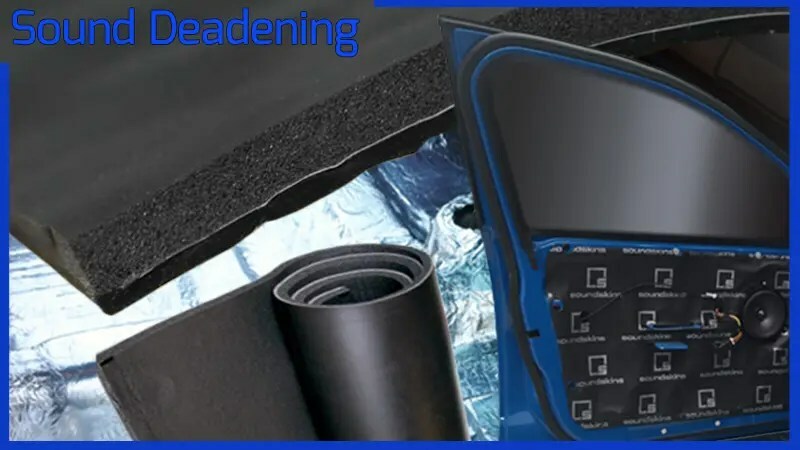 If you have purchased a set of premium car audio speakers from a respected mobile electronics retailer in the past few years, then you should be familiar with the concept of sound deadening. If you aren’t familiar with this, or want to know more, then read on! We think you will find sound deadening is an often-overlooked upgrade that has more benefits than most people are aware of. Automobile manufacturers apply small sheets of dense asphalt or butyl-based material to the floor, firewall or door panels of their vehicles. This damping material adds mass to the panel, making it more difficult for sound and vibration to move the panel and transfer sound into the interior of the vehicle. Automakers walk a fine line between adding weight to a vehicle to reduce noise versus losing fuel economy and handling characteristics due to this added mass. For this reason, most don’t go overboard with sound deadening. They are missing out on a great opportunity. In spite of what they say in their marketing materials, manufacturers don’t really put that much emphasis on their audio systems. 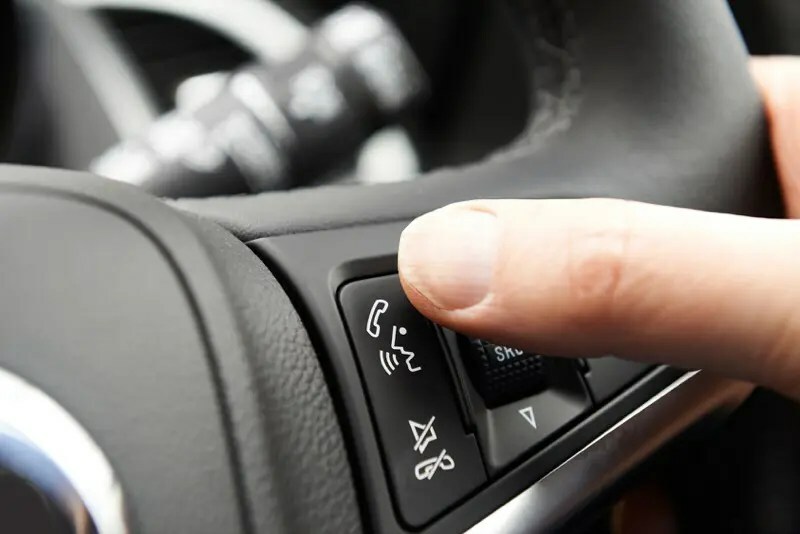 Even when vehicles include multichannel systems with well-recognised namebrands like Bose, Lexicon or JBL, little effort is put into maximizing the performance of the speakers. Proper application of sound deadening can have a dramatic effect on the performance of an audio system. One of the first companies to actively promote sound deadening was Dynamat. Dozens have since followed suit with different approaches to controlling noise inside the vehicle. All of them work on the same principle of absorbing sound energy in one fashion or another and preventing it from being transferred to the interior of the vehicle. Sound deadening has two main benefits when it comes to car audio – exterior noise blocking and audio system performance improvement by preventing backwave cancellation. 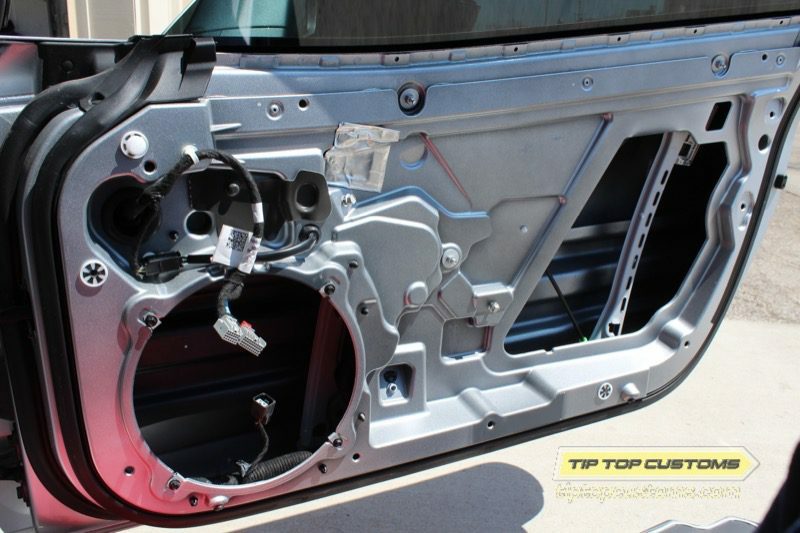 When you look at the inside metal skin of a car or truck door, you can see that there are openings to allow access to power window motors, door handles and other components in the door cavity. These openings are typically covered with a thin sheet of plastic. The purpose of the plastic is to keep water away from the interior door panel. That’s important, of course, but these openings work against your efforts to get good sound from your new speakers. There is just as much sound energy being produced from the rear of the speaker as there is from the front. If this rearward-facing sound is allowed to mix with the sound coming from the front, they cancel each other. The result is poor bass and midbass response. Sealing up these openings with a layer of sound deadening means the energy being produced by the rear of the speaker cannot mix with the frontal energy. Just how dramatic can this cancellation affect be? We have seen instrumented measurements of a factory 6×9” speaker where the difference between having sound deadening or not produced an increase in output of up to 8 dB at several frequencies between 100 and 500 Hz. If you think about how much additional amplifier power it would take to produce the same increase in output, that’s more than six times are much. To be clearer, if you put 10 watts of power into the speaker and measured the response, you would need 63 watts of power into the same speaker to get the same output without the sound deadening. As you can see, that’s a significant difference, and the benefit is not just in efficiency, but in improved low frequency output. The speaker doesn’t have to work as hard, and that alone will improve the overall sound of your system. It is well worth noting that an upgrade in speaker quality will not produce the same improvement in performance. With a properly sealed and damped door, an inexpensive speaker can easily outperform speakers costing five to 10 times as much money. Sound deadening is critical to the performance of an audio system. The second benefit of sound deadening is in keeping the interior of the vehicle quiet. When you make the interior quieter, the benefit is two-fold. Driving is more comfortable, since you hear less road, wind and tire noise. This reduction in noise also makes it easier to hear your audio system. You don’t have to turn it up quite as loud to drown out the remaining noise. You can hear the quiet parts of your music more easily. Your Bluetooth hands-free system will also sound better. In the same way that controlling backwave cancellation reduces the need for a speaker to work hard, having a quieter interior does the same. There are many different kinds of sound deadening. 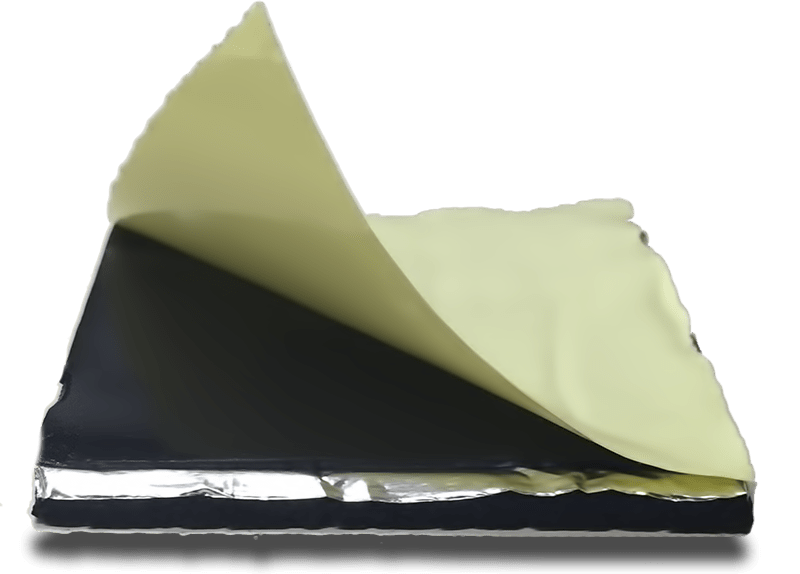 The most popular are butyl sheets bonded to a thin aluminum layer. The combination works well to span large openings, but is thin and flexible enough to adhere to complex shapes. Other materials are made of vinyl and asphalt-based. 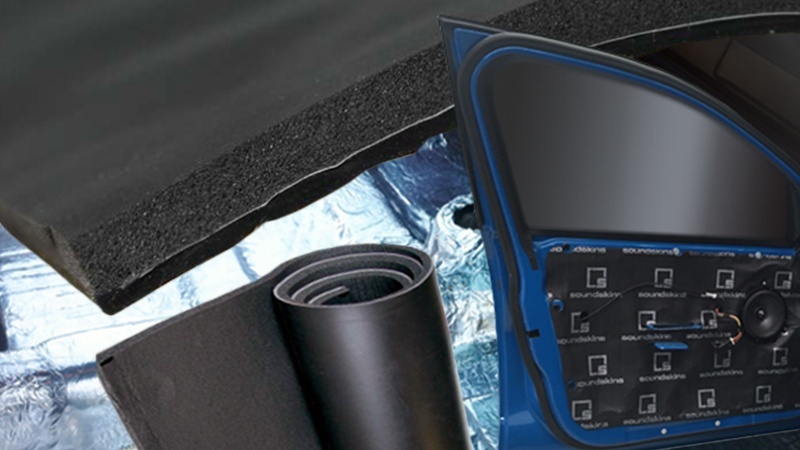 There are three key considerations when looking at different sound deadening products: How flexible is it? How thick is it? How well does it stay adhered once installed? On the engineering and development side, testing the damping characteristics at different temperatures can show quite varied results. Some materials don’t work as well in high or low temperatures. We have seen many people attempt to use materials not specifically designed for automotive applications. When the material melts and ends up as a gooey, black mess at the bottom of your door or leaks onto your carpet, the cost to repair the damage can be significant. There are also several products on the market that add a layer of foam to the top of the aluminum layer. This foam is great when used between the inside door skin and the metal door because it eliminates buzzes and rattles. The next time you are driving by a specialist car audio retailer, drop in and ask about sound deadening. Many people have chosen to apply sound deadening to otherwise stock vehicles. We guarantee the difference in performance from the audio system, combined with the increased comfort while driving, will be well worth the investment.